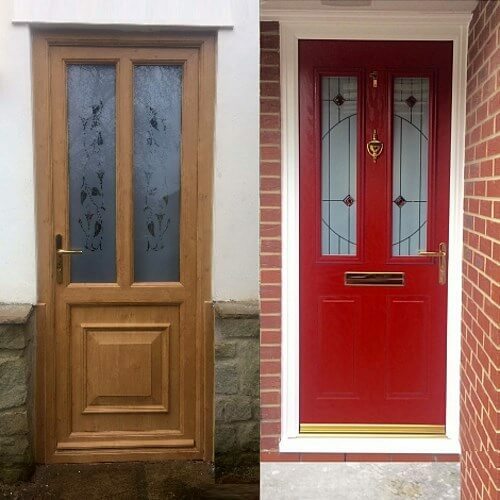 From the most decorative to the simplest designs we provide a complete range of entrance doors that you can adapt to suit your individual needs. Our doors are available in a choice of wood effect and foiled finishes to match your windows to give you a stylish and coordinated finish. You can specify a solid, part glazed or even fully glazed door and then personalise it with our many optional features. These include a wide choice of designs, from simple Georgian Bar or classic lead to decorative coloured and beveled glass. We can also design side panels to compliment your door – so you will have a grand entrance that will leave a lasting impression. French, patio and bi-fold doors will really open up your home, bathing it with air and light! 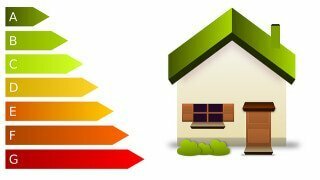 When they’re open they’ll let more of the great outdoors into your home, but once they’re closed they also offer maximum security to keep you safe and secure. 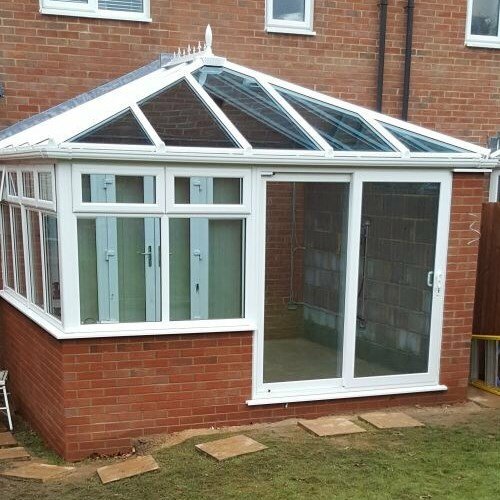 With French doors you can make the most of your space an maximise the opening to the outside. Our doors are available in a wide range of finishes with the additional options of side panels and patterned glass to provide a stunning new look to any home. Our sliding patio door incorporates the latest technology to provide you with a secure, durable, easy-glide, easy-access entrance. 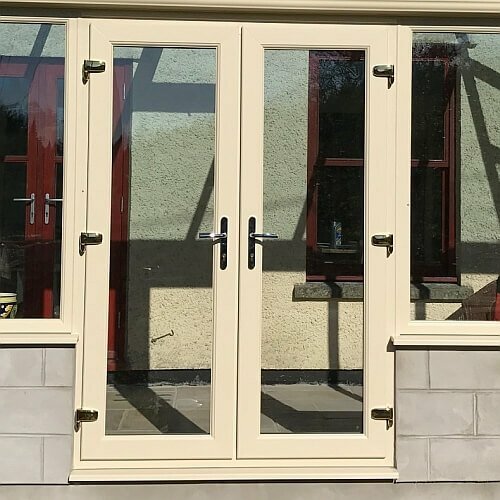 The choice of finishes, combined wit the option of two, three or four pane doors, enables you to tailor your finish to suit any size and style of property. 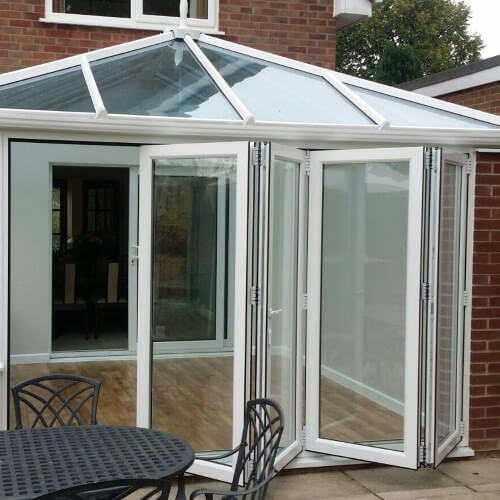 Patio doors are a flexible solution as they can be used as with a room divider, a porch entrance or to access a conservatory. Bi-folding doors can open u p possibilities in any home, maximising the flow of fresh air and light into your room. Our bi-folding door has elegant slim profiles and discreet hinges which make it one of the best looking PVC-U solutions available. A wide range of door configurations can be accommodated, with our flexible system, all of which can open into or outwards from your home.